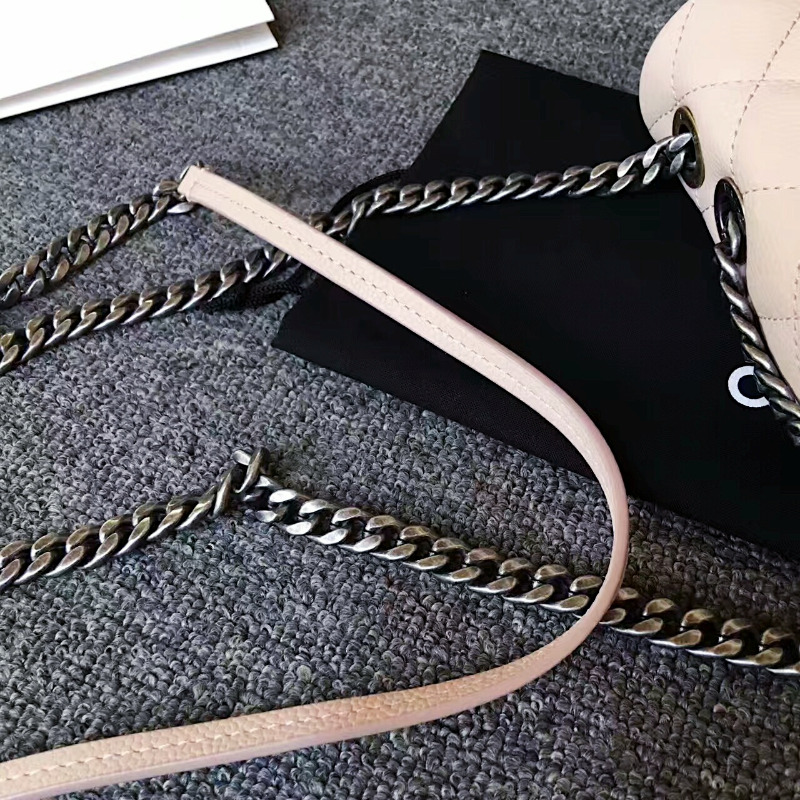 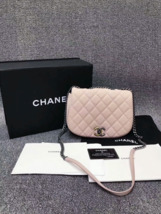 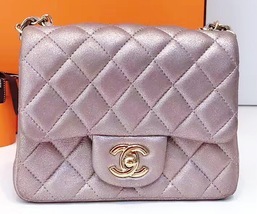 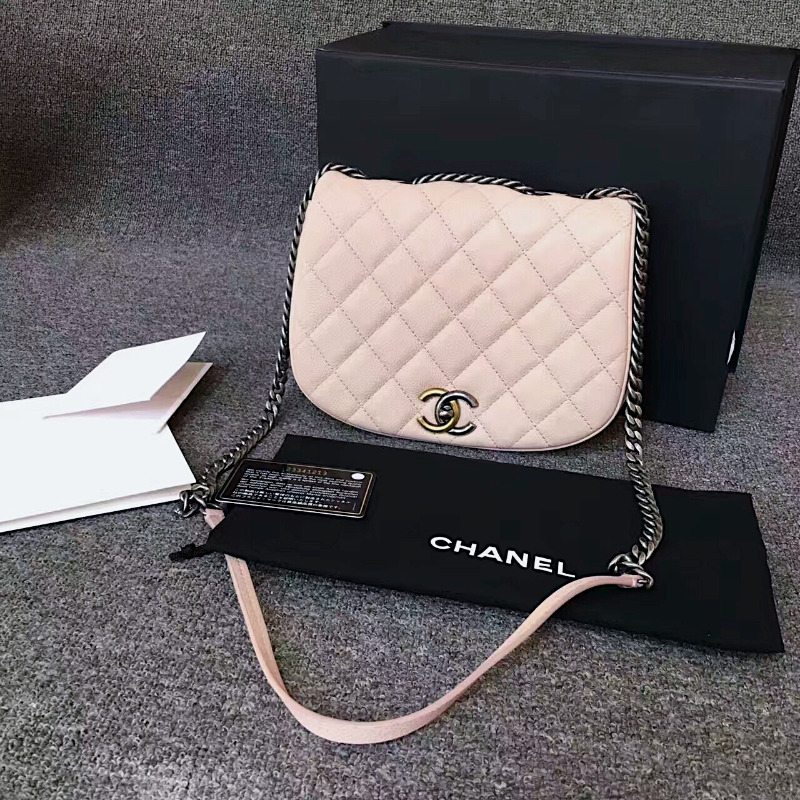 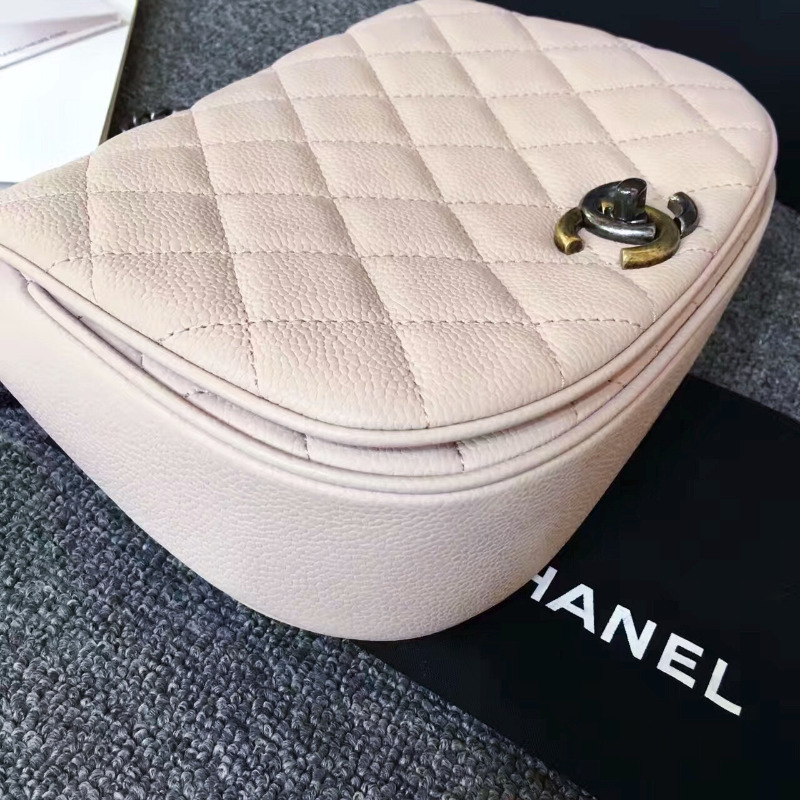 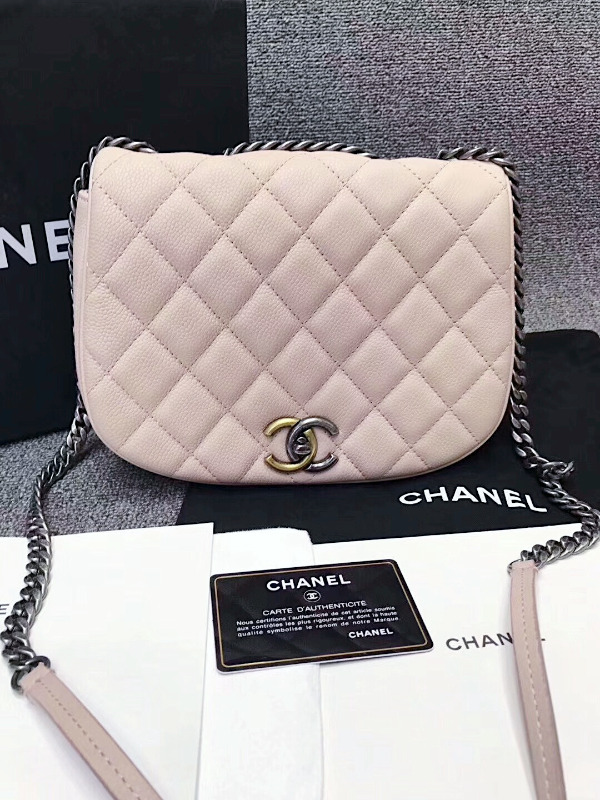 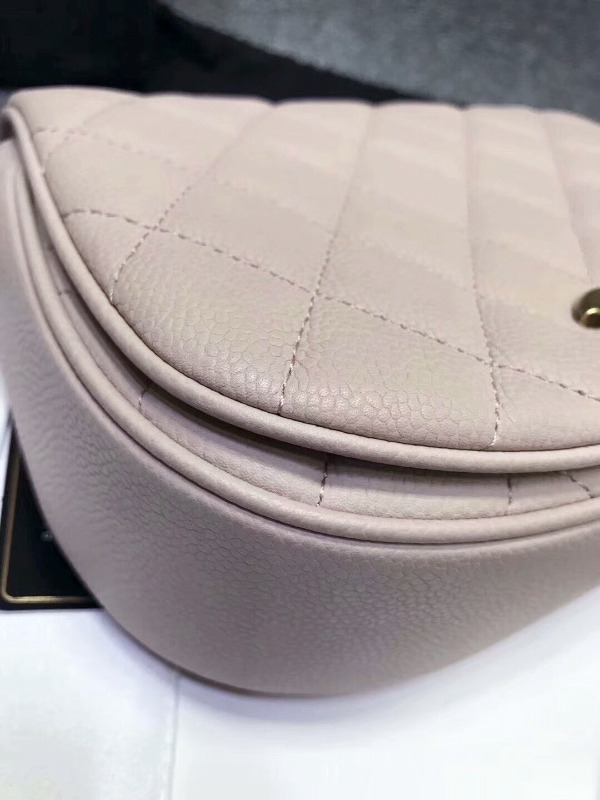 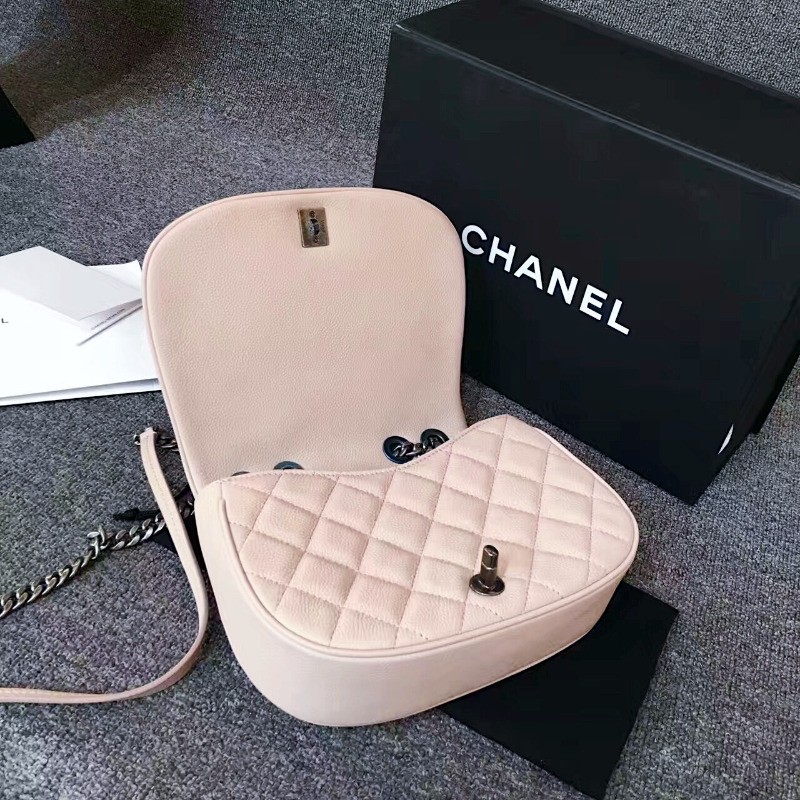 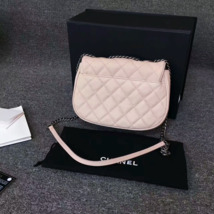 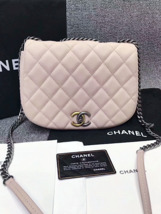 Up for sale is an ULTRA RARE AND ABSOLUTELY STUNNING AUTHENTIC CHANEL 2017 PINK QUILTED CAVIAR FLAP BAG WITH BI COLOR TONE HARDWARE!!! EXTREMELY RARE ONE OF A KIND PIECE! 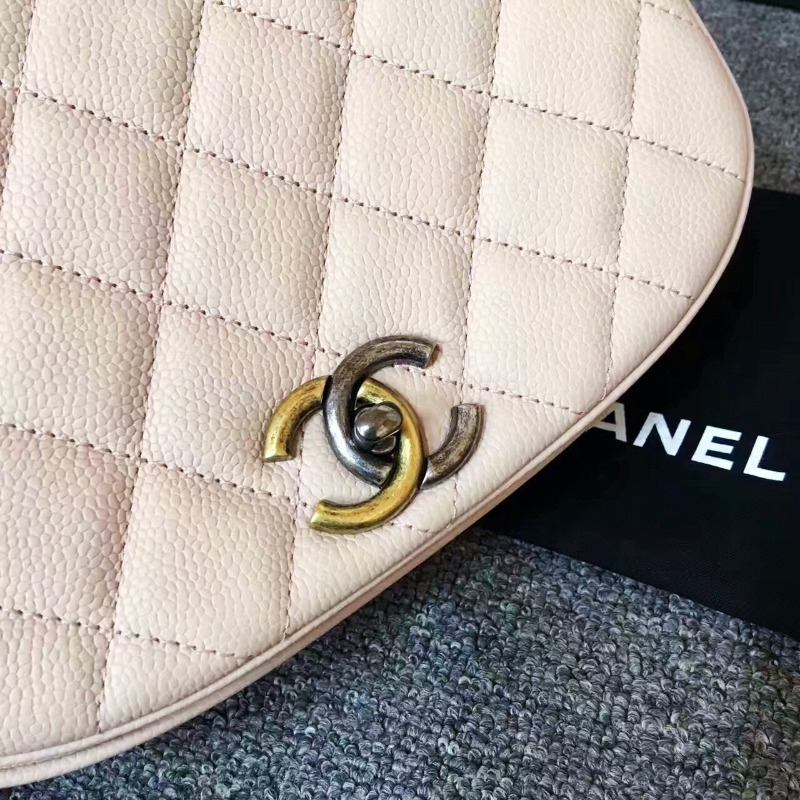 SOLD OUT WORLDWIDE AND DROP DEAD GORGEOUS IN PERSON. 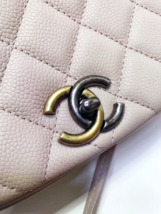 Bag’s CC turn lock closure is made of both goldtone and silvertone!!! MAKING IT THAT EXTRA ENIQUE! 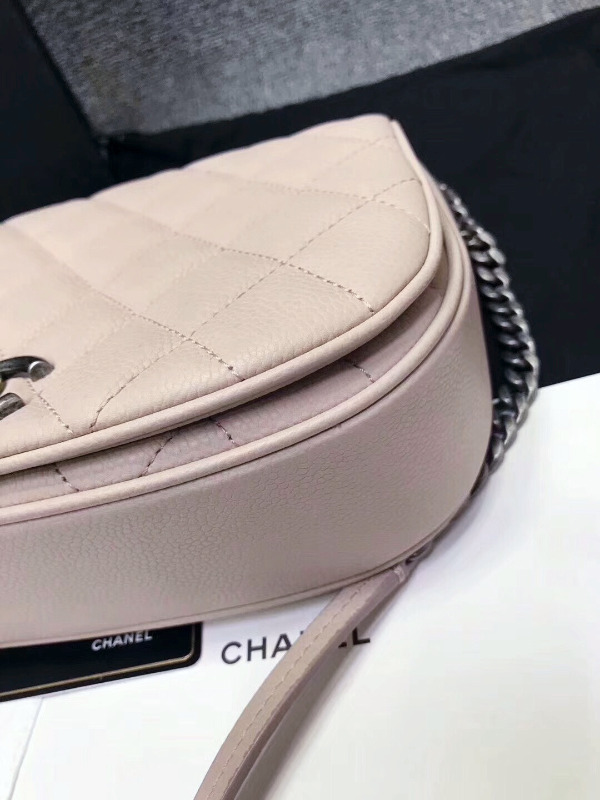 It's definitely a must have collector's piece for all fashionista. 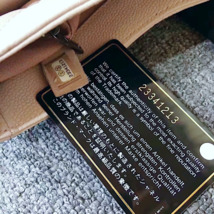 Bag is in pristine like new condition with only signs of storage; never carried. 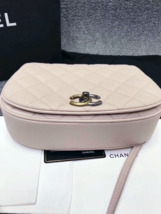 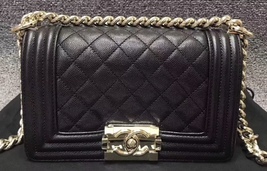 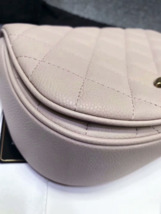 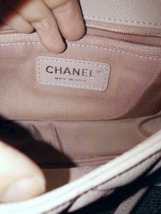 Comes with matching authenticity card, Chanel dust bag, Chanel box and care book. 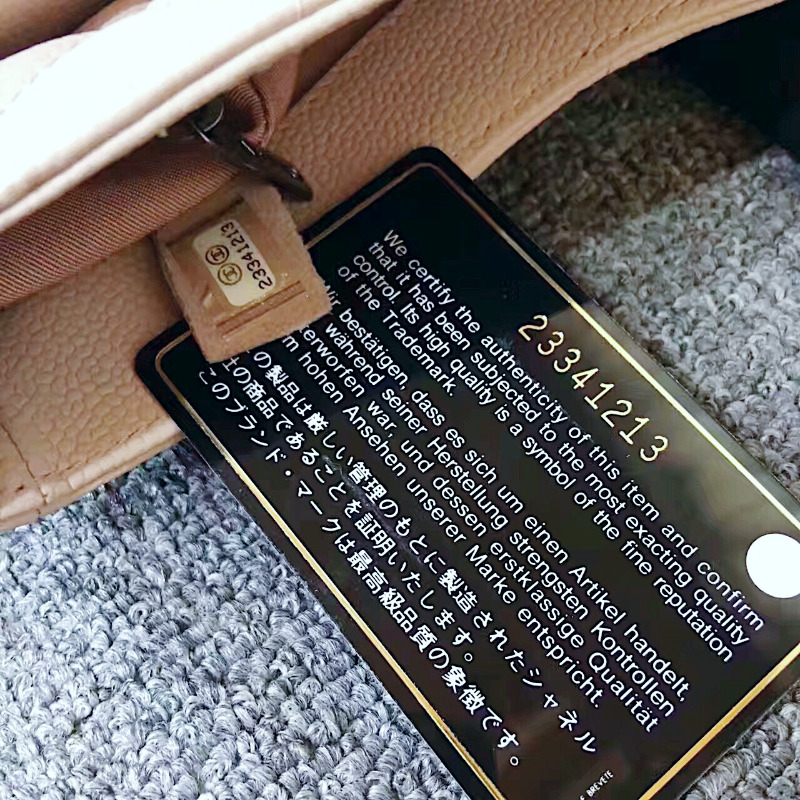 Hologram sticker is tightly intact and reads 23341213. 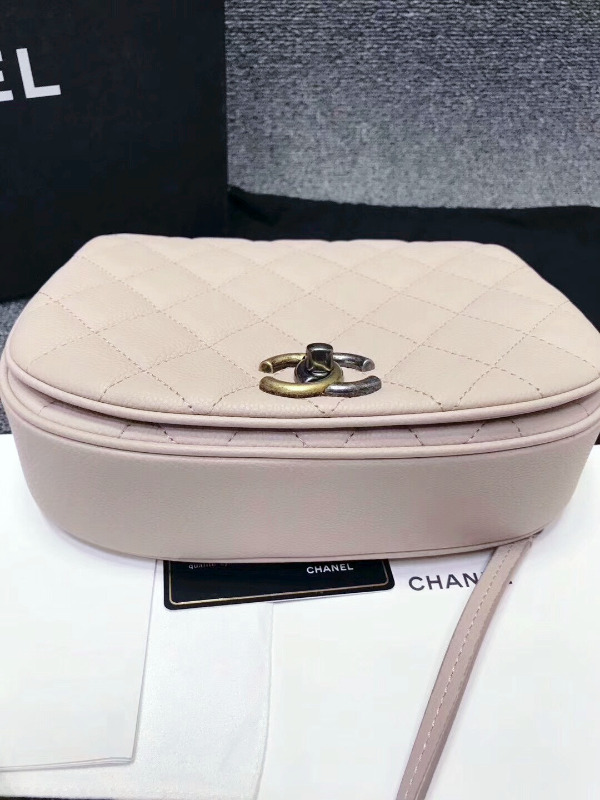 MAKES THE PERFECT GIFT FOR YOURSELF OR YOUR LOVED ONES. GUARANTEED 100% AUTHENTIC. PLEASE PURCHASE WITH CONFIDENCE.